A groundbreaking and contract signing ceremony was held in Abaco this week, celebrating the launch of a new community hospital. Coastline Construction has won a $12 million contract to construct a new community hospital in Marsh Harbour. 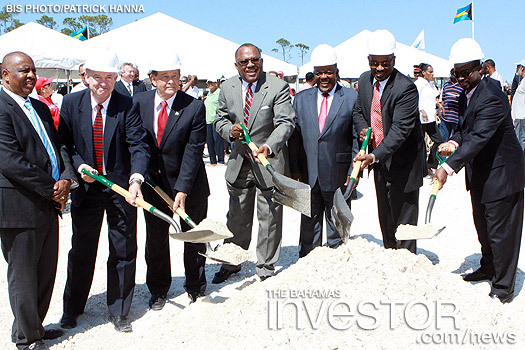 The Abaco Community Health Care Facility, which is expected to be completed by mid 2013, will pave the way for specialised medical services to become available in the area and bring highly trained staff to the Family Island. Speaking at the groundbreaking and contract signing ceremony, Minister of Health Dr Hubert A Minnis said: “Through the Public Hospitals Authority, the facility will provide improvements and advancements in tele-medicine and tele-radiology for this area; it will allow for the rotation of specialists in New Providence to Marsh Harbour, while also allowing for the bridging and expansion of electronic medical records, numerous outpatient surgical procedures and expanded ante-natal care delivery. 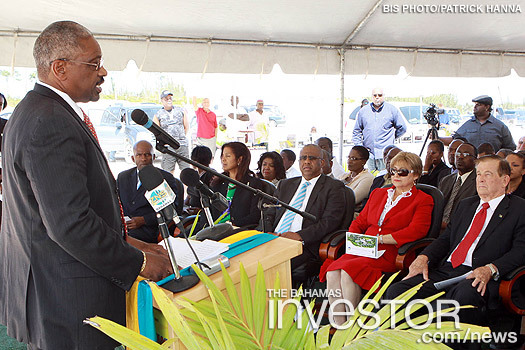 Dr Minnis also commented on the ability of the new hospital to lighten the load for hospitals in New Providence, saying: “Having bed space at the facility will also remove some of the burden off the Princess Margaret Hospital and Rand Memorial Hospital as residents will not have to travel to those facilities for certain surgical procedures. “They can have it done right here at home while receiving specialist treatment as part of the Public Hospitals Authority network,” he continued. 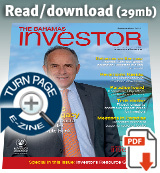 In an article published in The Telegraph last month, the UK paper asserted that Singapore is poised to overtake Switzerland as the world's largest offshore financial hub. In the context of improving global economic fundamentals, indications are that the domestic economic recovery was sustained in February. Initial data showed gains in key tourism indicators, while foreign investment, combined with public sector infrastructural projects, underpinned the expansion in construction sector output.